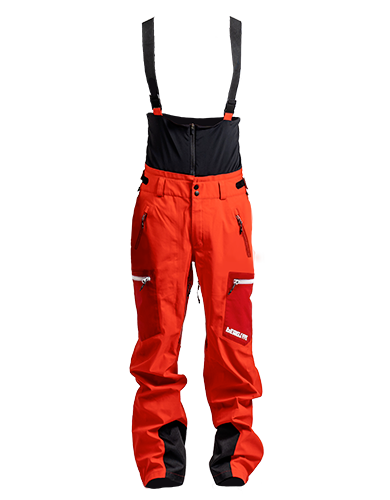 Combining peak performance with ultimate insulation, the full system combines the Sympatex® Jacket and Pants with the Explorer Primaloft® Jacket. Together, the full system can handle anything nature throws at it, allowing you to stay warm, dry, and comfortable in any conditions. 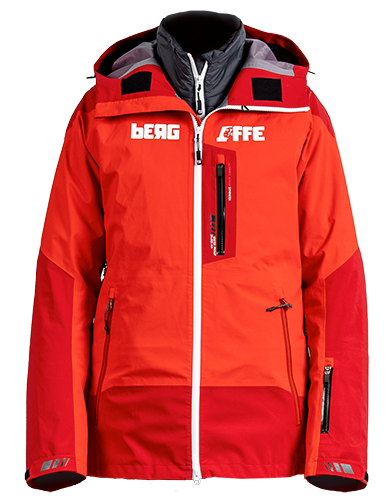 Perfect for travellers, adventurers, and globetrotters (and just bad weather as well), the jacket package gives you both warmth and ultimate protection from the elements. Multi-functional pockets and a smart design allow for awesome usability and ease of access. Sympatex uses molecular technology to pull water molecules out of the fabric and release them as vapour to the outside. this effect increases in harsher conditions, matching your performance. 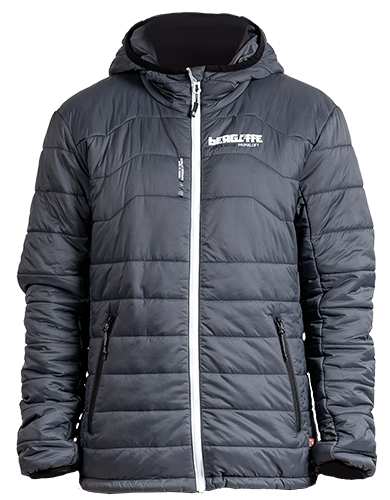 Primaloft® thermal isolation retains 96% of its insulation even when wet. 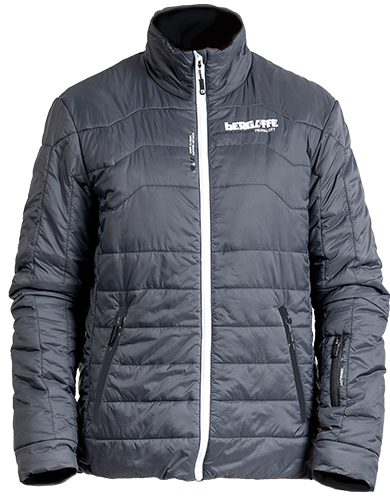 Ultrafine microfibers keep water out and provide incredible warmth no matter how cold or wet it gets. 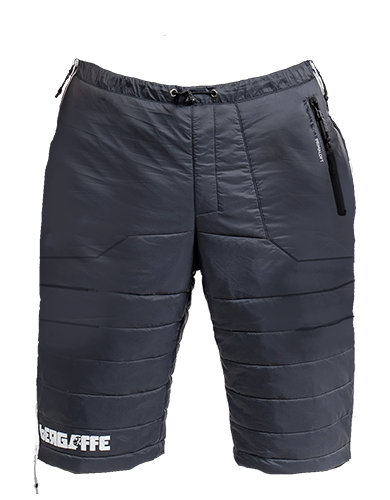 Primaloft® is also extremely light, so it packs easily without bulk.